Do You Need a TV Insurance Assessment Done? TV Magic Bushland Beach Have You Covered! 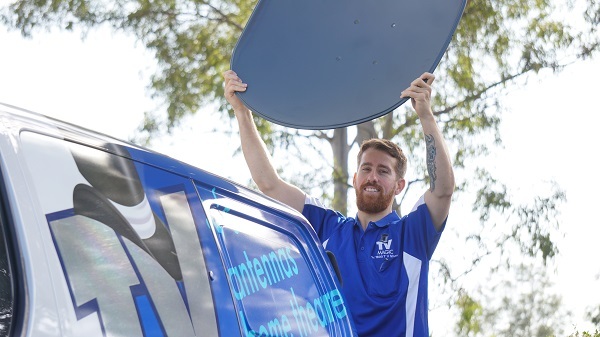 Have you recently experienced some kind of damage to your Home Entertainment system in Bushland Beach? Well you've come to the right place. I'm your local TV Magic Technician Gordon and, if your Home Entertainment system has encountered some trouble, I'm here to help you get out of it. 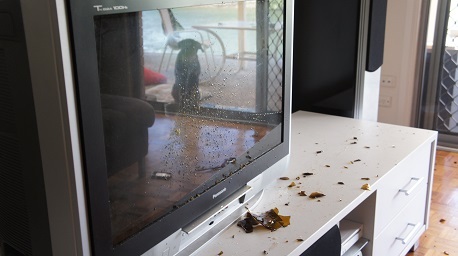 Common things that require a TV insurance assessment can be damage from natural disasters or household accidents such as one of the kids throwing a ball at the TV screen. 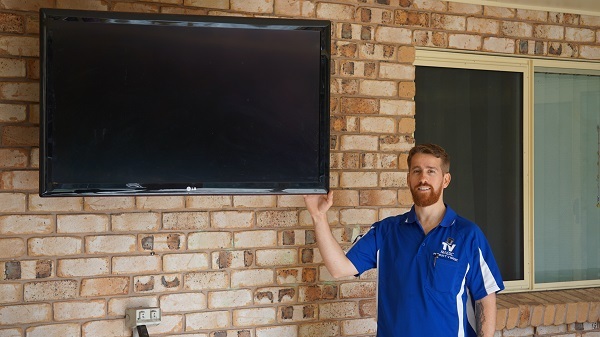 If you're distressed because you've spend quite a bit of money on your Home Entertainment system, and you suddenly find it damaged, then you need the peace of mind that comes with TV Magic's professional TV Insurance assessments. When you're concerned about the money that you might lose on your Home Entertainment system, not to mention the mess that's left after a disaster or accident has occurred, then you need TV Magic. We can help you get equipment to the value of your old TV system upon approval of your insurance claim. These claims are accepted nearly every time and it's always best to have it done the right way to give you the highest chance of success. Don't have time to go out and shop for new equipment all over again? TV Magic can do that too! 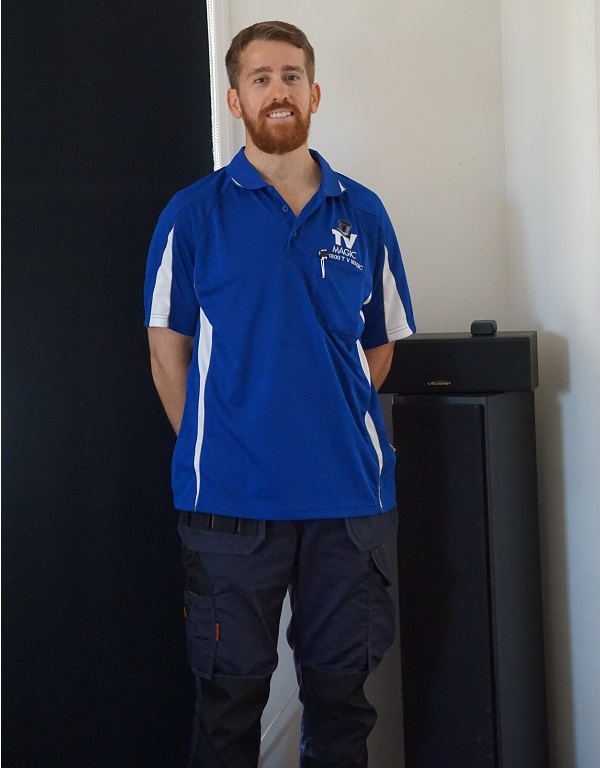 I can go and source all the equipment you'll need for your Bushland Beach home and have it delivered and set up professionally for you as well! See, there really is nothing to worry about when you call TV Magic Bushland Beach and get some help with your Insurance Assessment today!